You searched for which does not fit your . We've redirected you to 166-0317, which has the proper fitment. 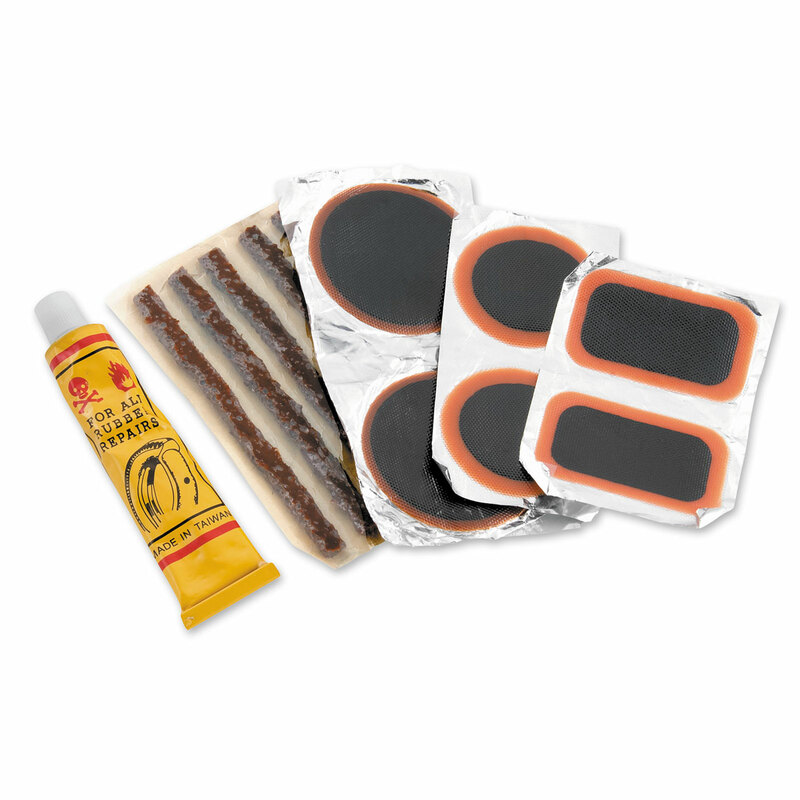 • This complete kit comes with all the patches and plugs that come in the BikeMaster Tire and Tube Flat Repair Kit.